Discussion in 'DBTC - Softies' started by treylane, Apr 14, 2019. @dswong01 was kind enough to give me a frag of green kenya tree when I was looking for one, and it was indeed solid green when it came to me, but it doesn't want to stay green in my tank. 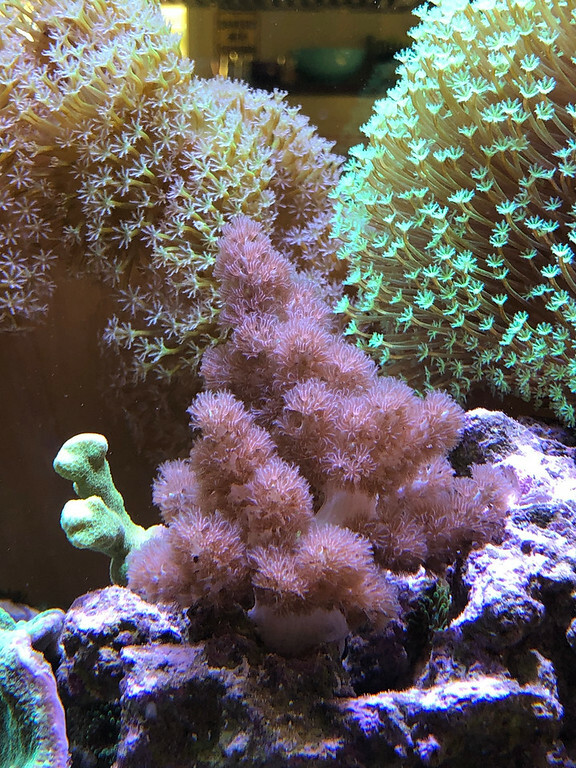 Two frags back to DBTC before selling, dswong01 gets dibs if he loses his colony.